If you notice from the photos, only 2 were taken outside my home. I had major headaches this past weekend and actually fell behind in my photos a day and had to have two catch up days! Yikes! But luckily, I am feeling much much better, still with some sniffles though. But here’s my fourth week of February, one photo a day. 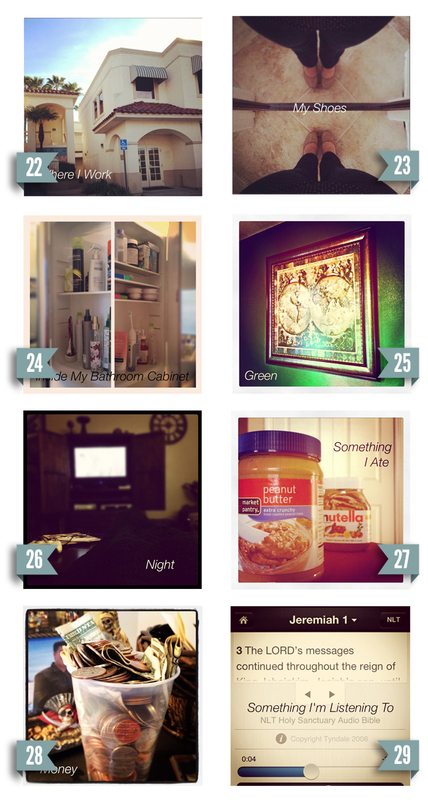 Did you enjoy my #febphotoaday posts? Join me for March! Click the photo to link to Fat Mum Slim’s blog about March Photo A Day!